I keep raving about how much I love the series and how each book is better than the previous and this is no different. 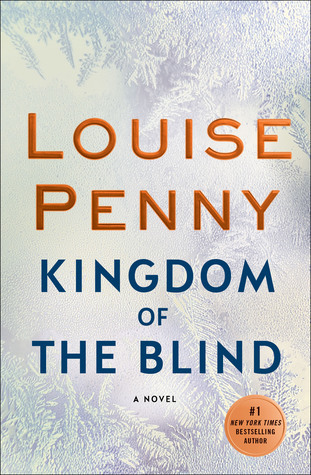 Louise Penny manages to weave multiple narratives into the most compelling storylines! I kept guessing until the end. And although I'm satisfied with how the mystery is solved, I am wanting MORE of these characters. oh boy, can't wait to read this! !